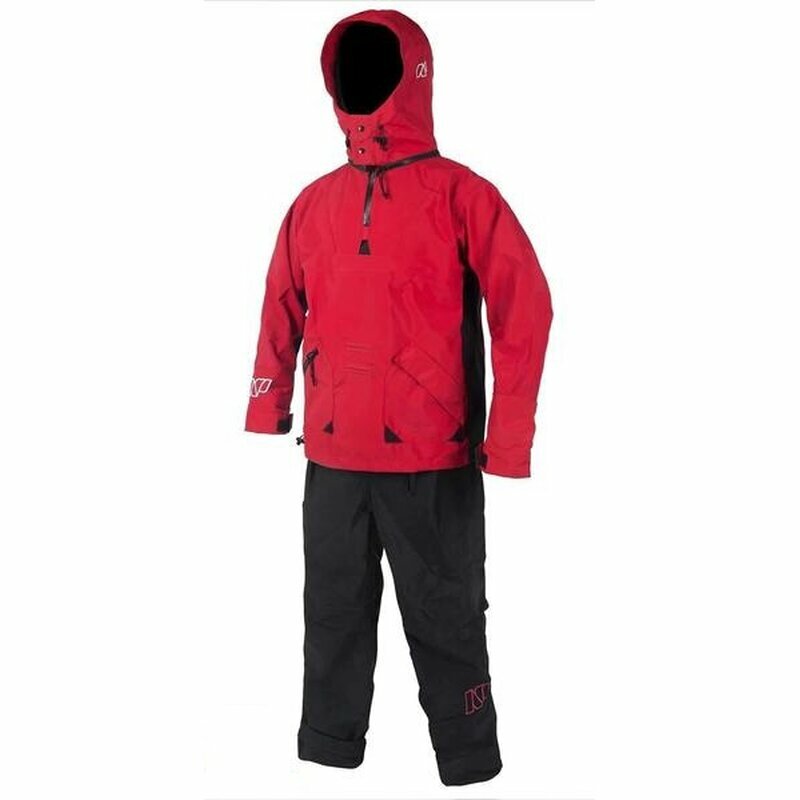 Four layers of insulation, each with a specific purpose, keep the Lucifer drysuit windproof, waterproof, and breathable. It looks like a smoking two-piece but is actually one, joined in the middle. Your harness fits inside the suit - out of sight and out of mind. And for those extra long sessions there is a "Pee-Zip" that lets you go when you gotta go.